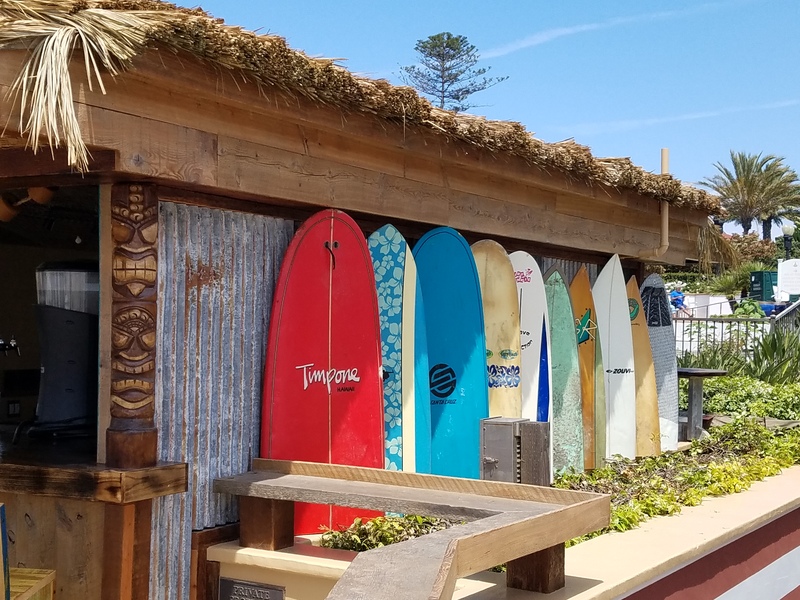 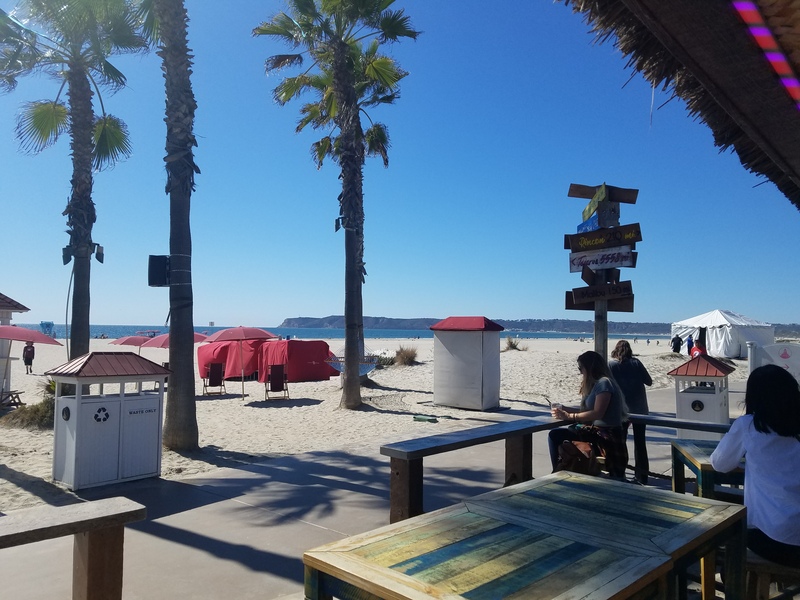 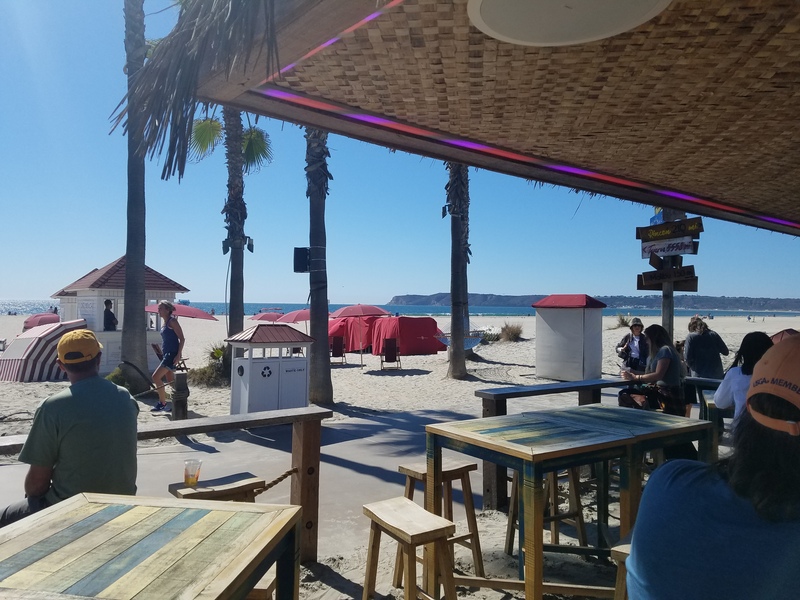 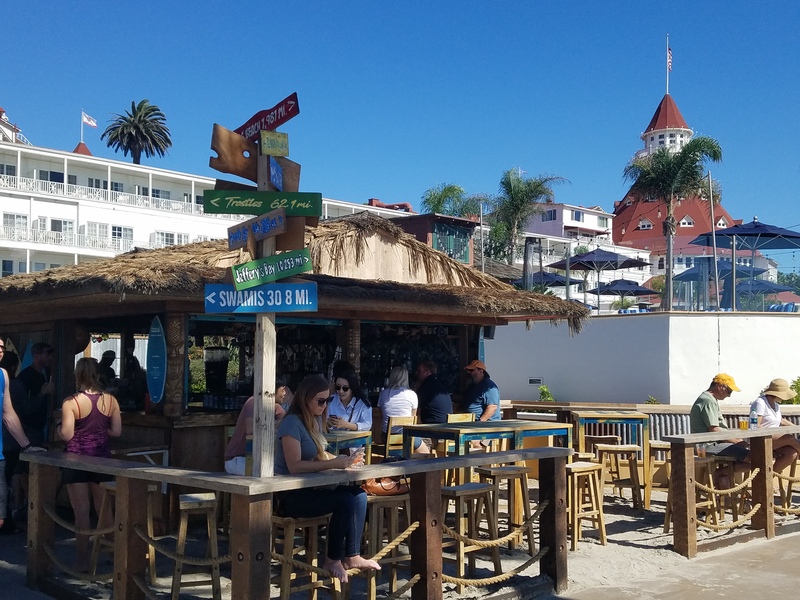 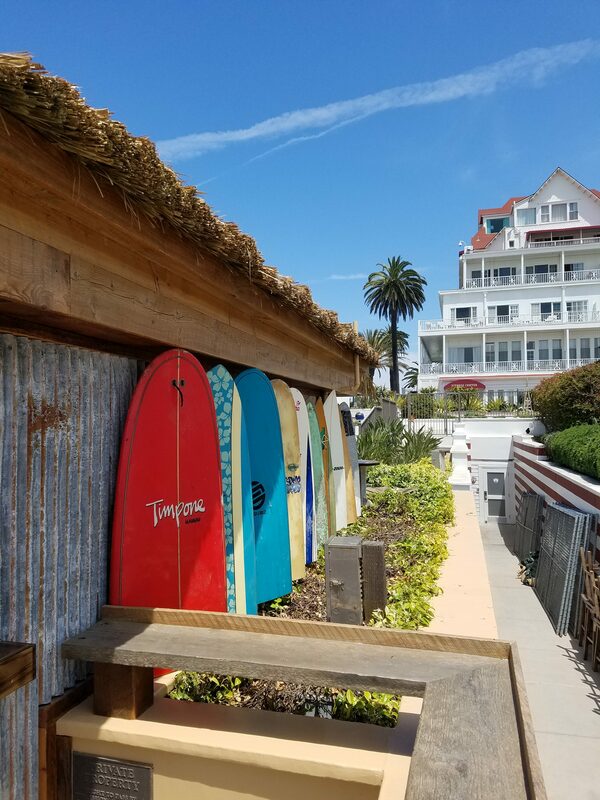 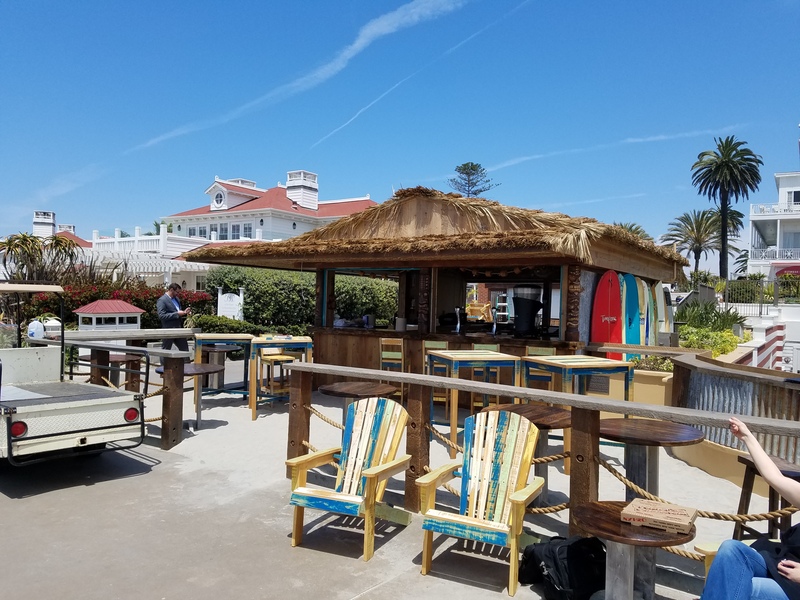 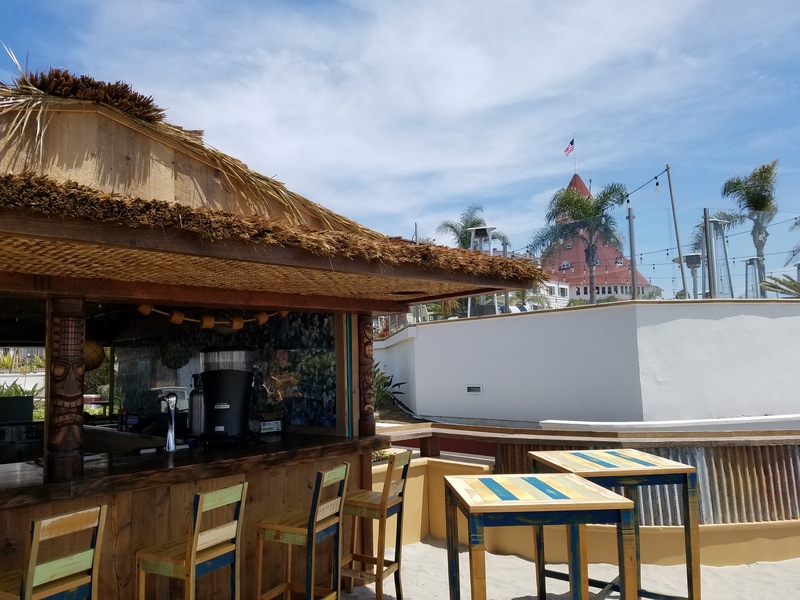 Located at the historic Hotel Del Coronado, a 900 square foot cosmetic and operational tenant improvement of an existing bar and patio area gives Hotel Del guest and Coronado community members a new destination to watch the San Diego sunset and grab a drink. 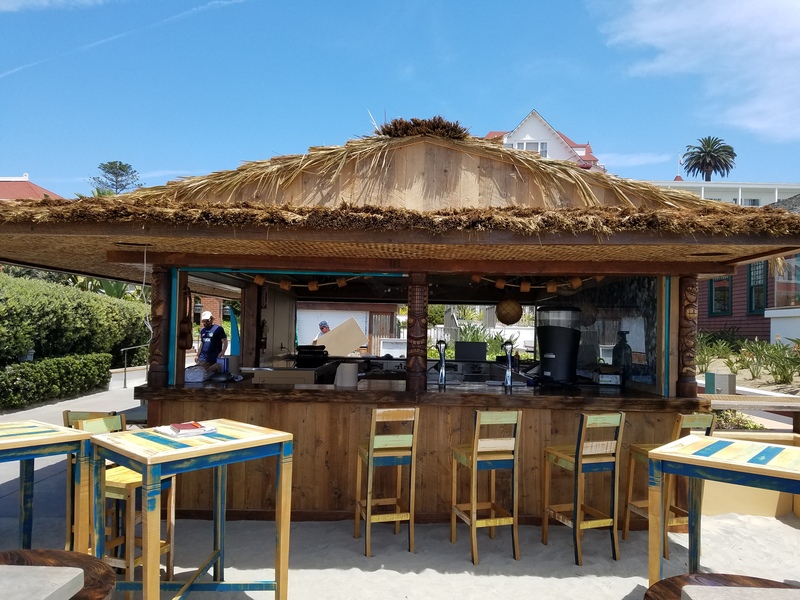 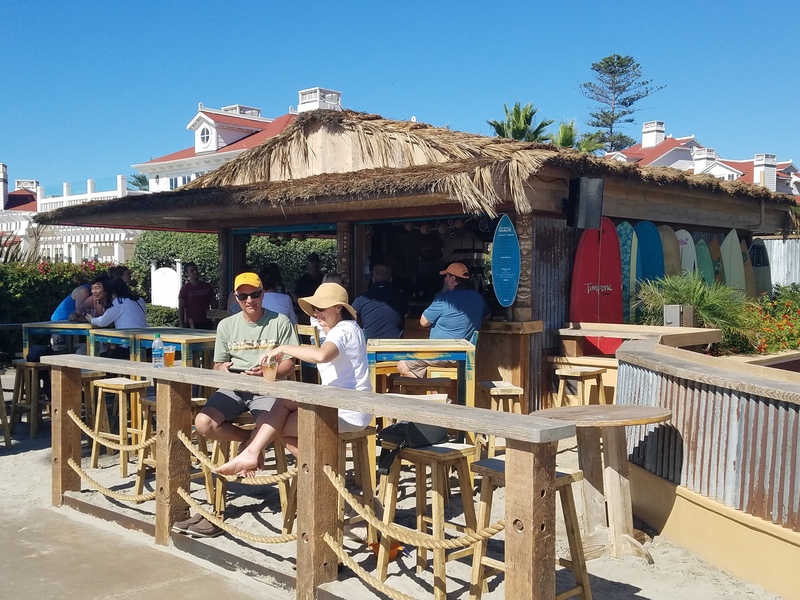 With significant improvement on interior functionality of the bar systems to best serve patrons and giving the exterior concept beach character appropriate for a beach bar right on the Pacific Ocean. 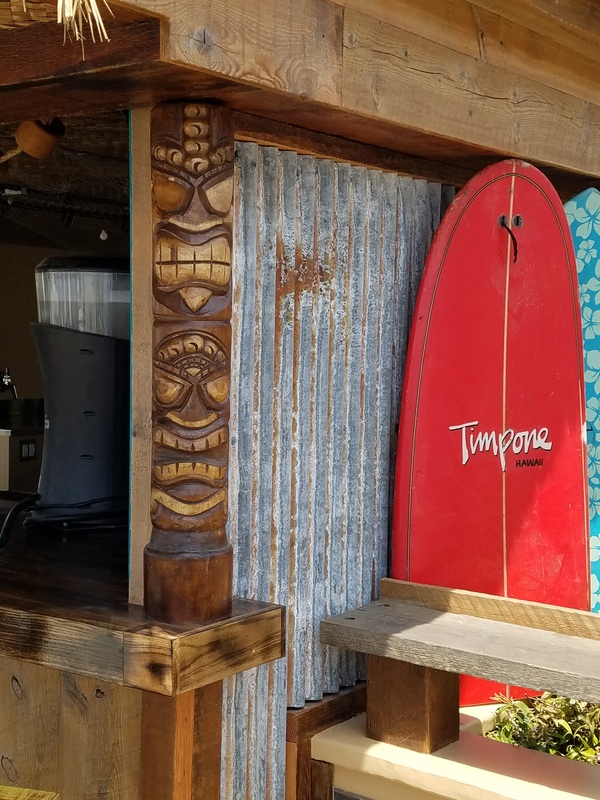 While utilizing existing structure and utilities, the bar achieves a more inviting and enjoyable atmosphere.